Each of the factors belonging to a bean’s origin are important to consider. If you are taking steps to learn about the growth and flavour of your coffee bean you will also want to make sure that the way you are using the bean doesn’t degrade the effort put into its creation. All beans and their flavours will have a method of brewing that will be best suited. The process of making coffee, be it by gently pouring water over the grounds or possibly by quickly pressuring it through, you’ll be emphasising certain aspects of the flavour and, if you want your coffee to taste as good as possible, you will want to pick the right method to be paired with the right bean. So, if you’re preferred method of drinking coffee is an espresso, then you should consider a darker or medium roast. Or, if you want to serve brewed coffee by pouring over the water, then a lighter roast would be appropriate. 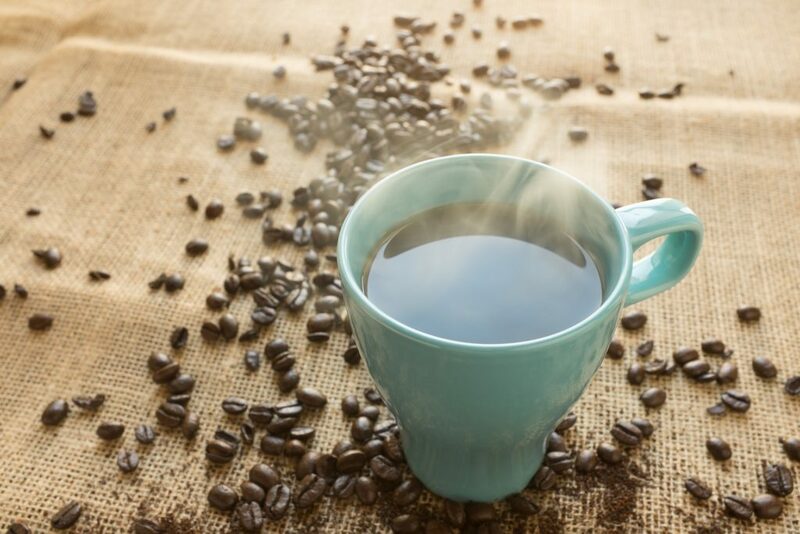 These, however, are just guidelines, and one of the factors that keeps coffee constantly in popularity is that it is continuously being tested. New varieties and flavours are being discussed all the time, which is why it benefits to have a strong knowledge of production and taste. Your understanding will help you deliver a quality product in a forum where both supplier and customer are becoming quickly educated. The equipment you use is the most important element to be confident with, both in knowledge and practice. Complementing your favourite Colombian bean with a perfect espresso will require a high-quality and reliable espresso machine. Furthermore, if you want to add milk to the drink, making a silky smooth piccolo, then you will need confidence in your steamer as well as the milk. Highly-regarded suppliers, such as Bibium will be a valuable resource in guiding you through the selection process, both of coffee bean and machine. See here for the top 6 commercial filter coffee machines. In addition to this, if you are interested in a more ambitious machine or perhaps want to reaffirm a basic knowledge, they supply plenty of information as well as select training to assure you are using the machine to its potential. Any selection can produce a great cup of coffee, and whether you are considering a bean to cup machine, a filter, or an espresso machine, it only matters that you feel confident in what kind of drink you want to offer. There is certainly a lot to learn when it comes to coffee production, but don’t let that deter you from doing so. Begin by learning about the basics and throw yourself into the tasting. If you’re not already familiar with the varieties of coffee flavours then you could start by attending a cupping or simply just changing your usual order. Taking the time to learn about coffee, from its heritage to the cup, is not only a rewarding pursuit in of itself but it will assure that your selection of equipment and coffee bean will be a worthwhile investment. The coffee you serve will benefit, as will all those who drink it – including yourself.